Tis’ the season to indulge in Christmas music – and while we all love a good carol, Kuala Lumpur is flush with concerts of all kinds this December. Whether it’s R&B, rock or classics from across the decades, you’re in for a treat! Making his second appearance in Malaysia, R&B, hip-hop and pop star Jason Derulo will be making audiences swoon at KL Live this month. The ‘Wiggle’ star started out as a behind-the-scenes song writer, composing tracks for artistes like Lil Wayne, Pitbull, and Pleasure P, eventually transitioning to mainstream performer where he’s created multiple platinum selling albums. 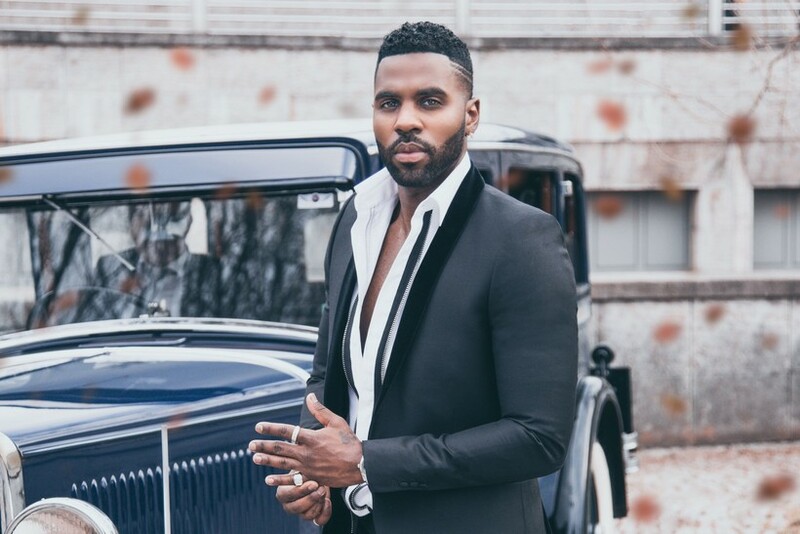 With smooth-as-silk vocals, crisp beats and lush melodies, Derulo is a master musician! 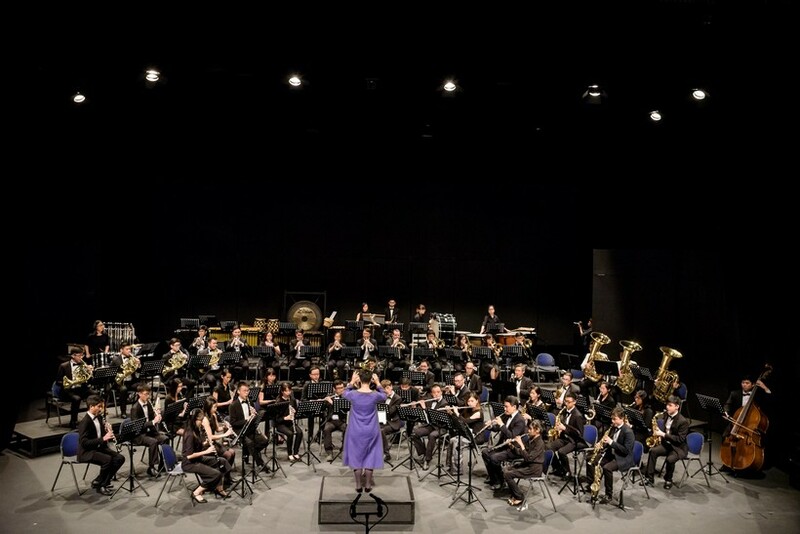 Dubbed Ticket To Ride, the Kuala Lumpur Performing Arts Centre Symphonic Band will be taking audiences on a festive, travel-themed musical journey that features fun-filled music for both children and adults. The aim is to infuse the concert with the carefree spirit that comes with taking a trip, opening up hearts and minds to experiences and adventures! Let Resident Conductor Cheryl Mah and the band wash away your worries on this musically-blessed excursion. Comprising Edmond So Chi Wai, Calvin Choy Yat Chi and Remus Choy Yat Kit, Grasshopper have been slamming stadiums with their high energy rock shows for over 30 years. 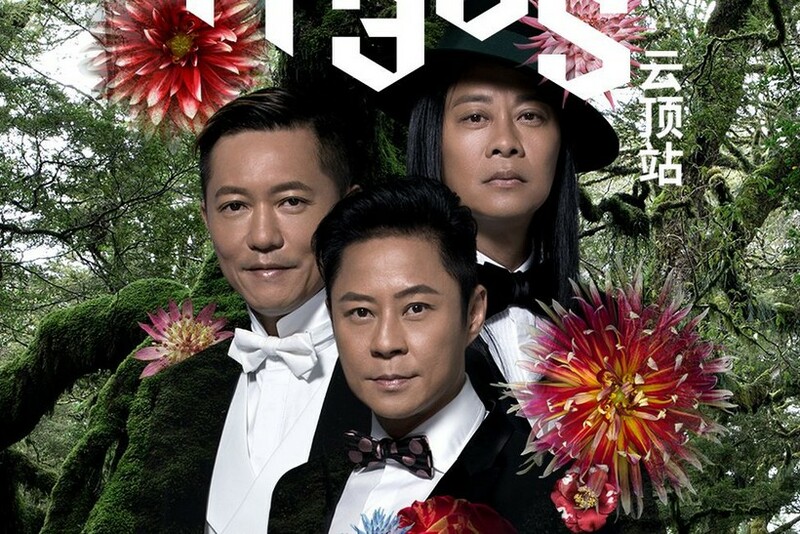 When they were discovered on a talent show in 1985, winning over the heart of singer and actress Anita Mui, they were given the opportunity to join her on stage as backup singers and dancers. The rest is history, releasing a self-titled album while on tour with her and quickly shooting to fame. Over a dozen albums later and they have become icons.